You are here: Home / Family / Make Your Closet Better: The Rubbermaid Max Add-On Closet Helper Will Do Just That! 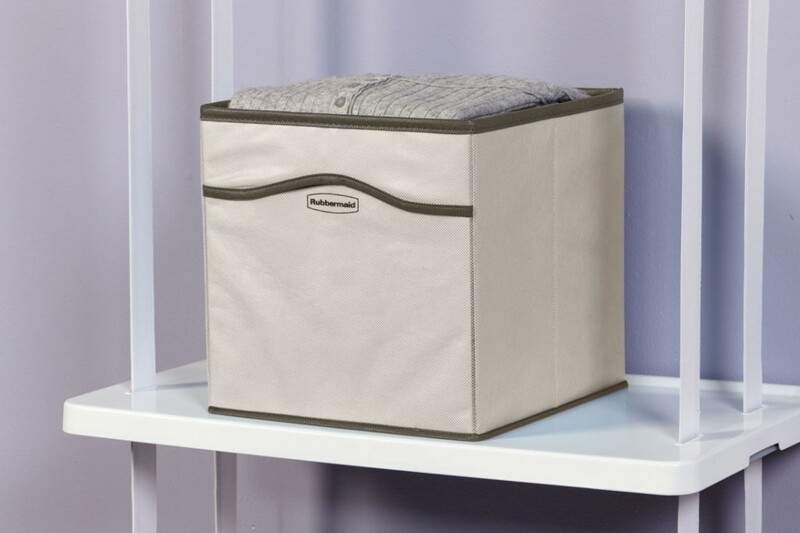 Rubbermaid Max Add-On Closet Helper. Most of us have spend lots of time and money on trying to organize and maximize our closet space with expensive options or construction. Ones that often end up not working with our growing needs or circumstances. Actually 57% of us have spent the time and money. I for one, own way too many shoes but, I say a girl can never own too many shoes, right? And, with SALES, well–the clothes adds up and your closet is soon bursting at the seam. So, eventually, a once clean and organized closet can become one royal mess and it’s one of those things that can be “out of sight, out of mind” with a close of the closet door. With Spring sprouting up, this always means that Spring Cleaning is due! Get Organized and Do It At a Low Price! The Rubbermaid Max Add-On Closet Helper is super easy to install and required no tools to assemble. My Hubby is very neat and loves to have his shirts perfectly folded and everything has it’s place. The plastic shelves are strong and sturdy and the Closet Helper Cubbie can hold a lot of his shirts, socks and undies. 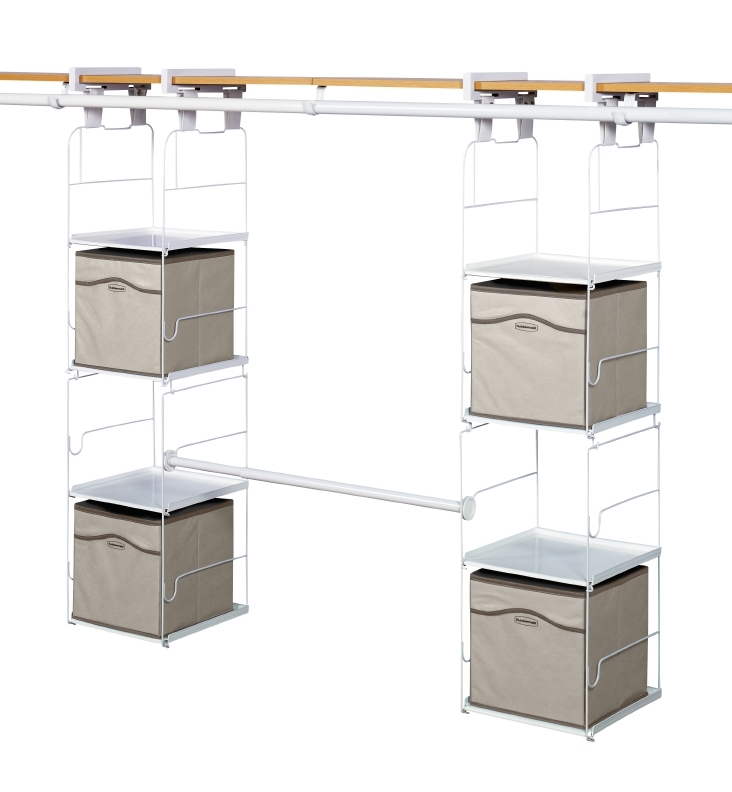 The hanging rod can be expanded about 2 to 3.5 feet thus giving you lots of room to hang your shirts and pants. When everything has a place and when everything is in its place the frustration of a messy closet is no more. We have a walk-in closet that is shared between my Hubby and I and it has shelving that is shared between the both of us. So, the Rubbermaid Max Add-On Closet Helper is a god send! 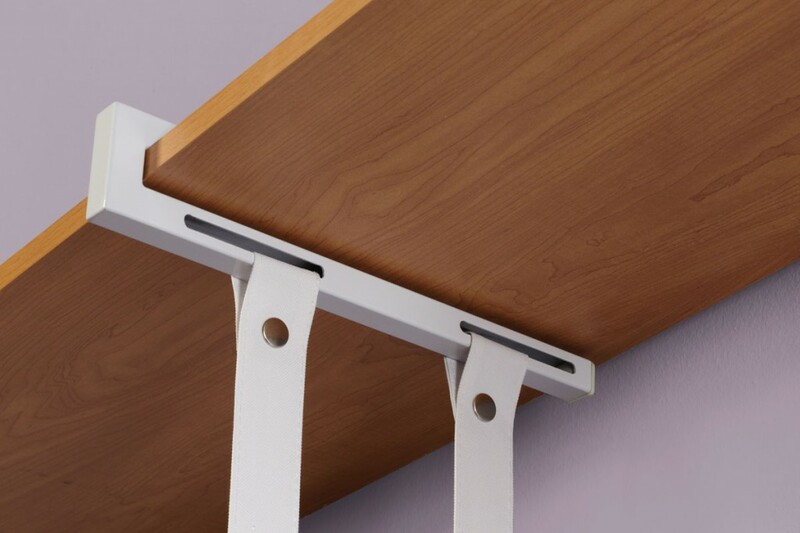 This system has connections for both wood or wire shelving and works with both. I love the versatility and adaptability it allows, not to mention that I was able to do this myself and without any tools. What better way to organize your closets than this? 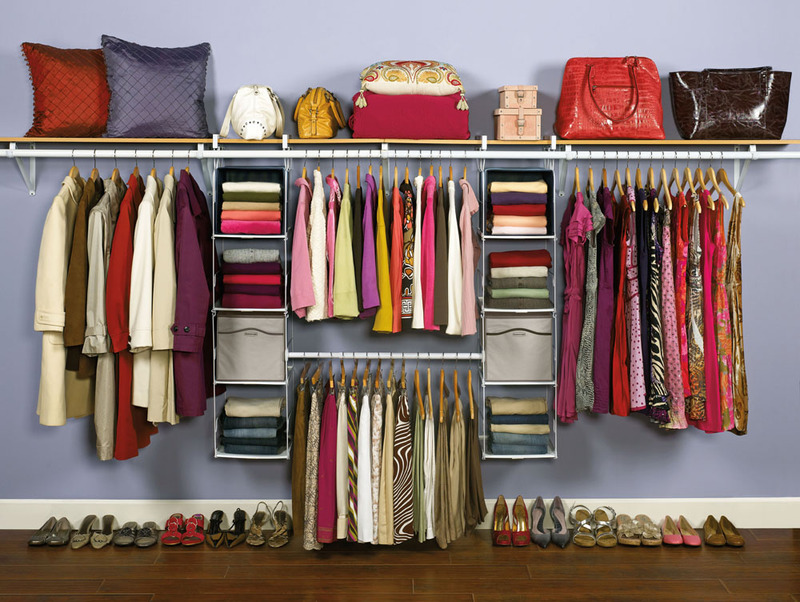 Do your closets need some organization and Rubbermaid love? OH I need a bunch of those. I love organization but lack it in every room. Great review! We need a closet organizer…my hubby is always saying how we should get one. Our closets aren't that big, so we can use all the help we can get lol! WOW! THat is awesome! My husband has a closet organizer but my closet doesn't. I have things falling all over the place and its not because I didn't originally put it away neatly, but after stacking 6 sweaters it becomes teetery. My recent post #Giveaway Event is all about DAD! Bloggers needed! Yes, yes, and yes! I have organizers in my closet, but they aren't nearly as nice as these! My master closet could use a complete overhaul! This looks great! Oh my! I need this SO badly. Wow – what a great product! WOW! Really neat and organized. would love to have an organized closet! Holy moly! This take closet organization to a whole new level! I love how the storage boxes are integrated right into a hanging rack instead of having to stack them elsewhere. This looks like a great product. Will have to check it out because I definitely have some closets that need organizing. I am so jealous of your closet mine are all cramped and cluttered! My closet is not very organized lol, I need to try this out! I need this for my kids' closets – they are so disorganized! I like that you could do this yourself!